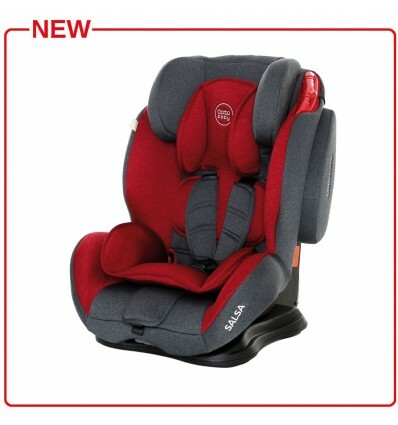 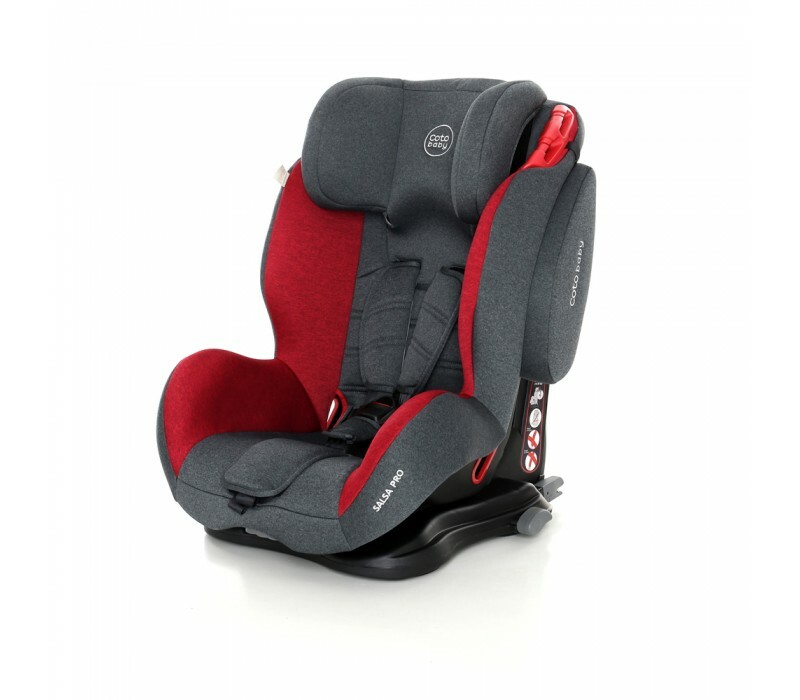 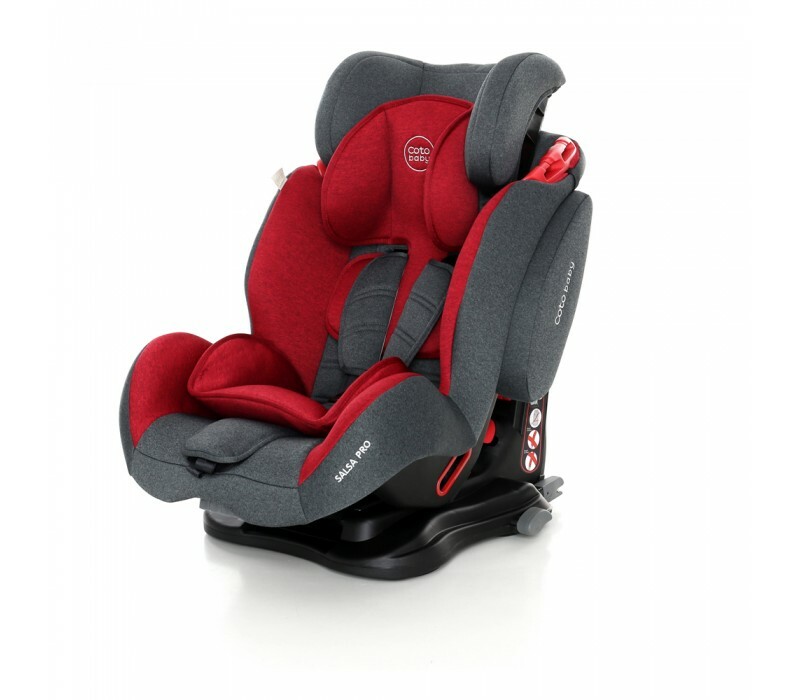 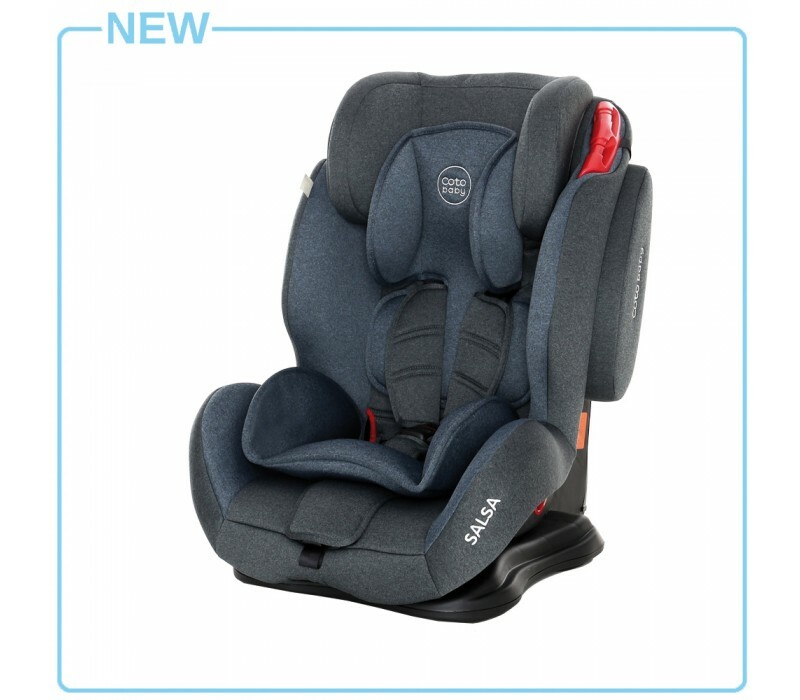 Salsa Q car seat that versatile and safety on the road. 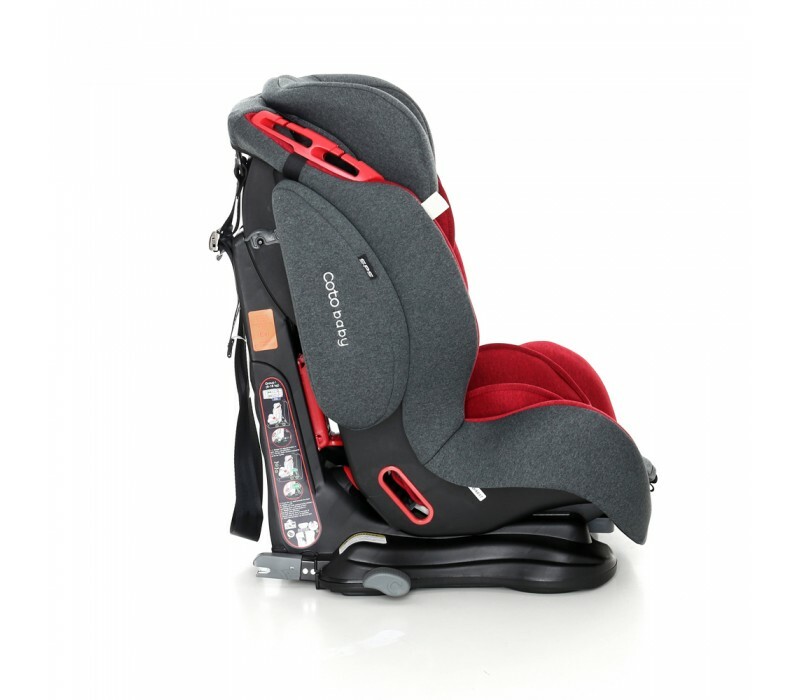 Large side pillow specially protect during a side impact. 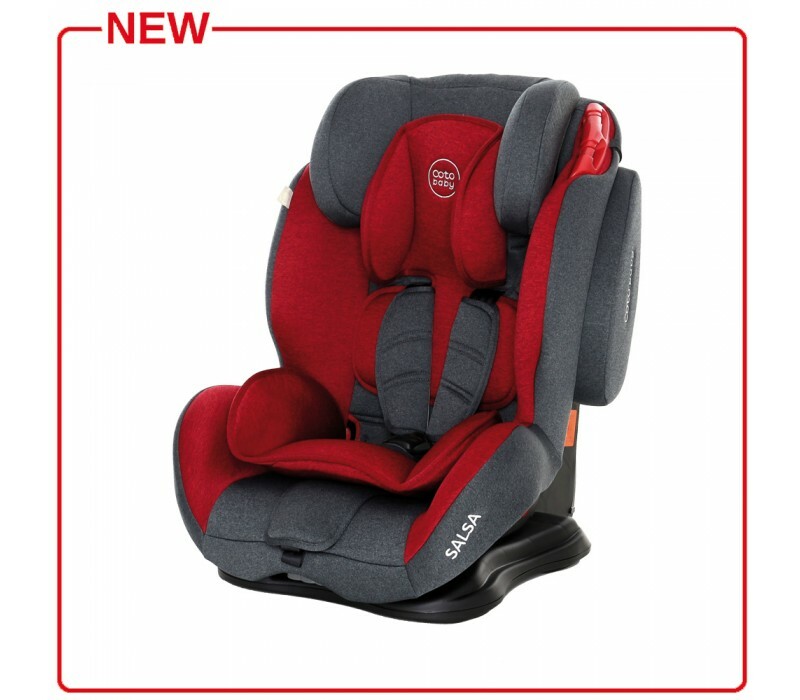 Additional this car seat have isofix system which approved easy and safety mounting. 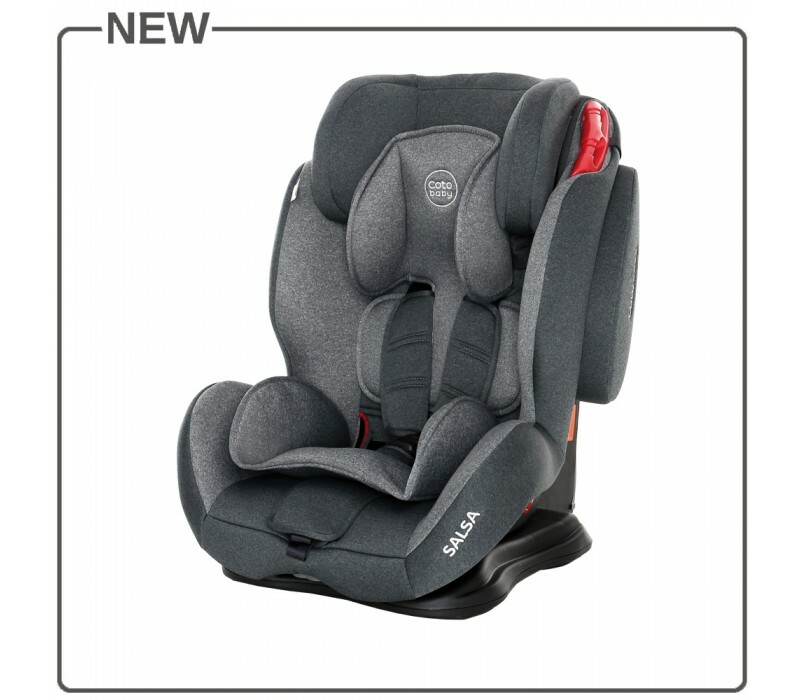 Salsa Q Pro is car seat, which will be used until the maximum child weight.